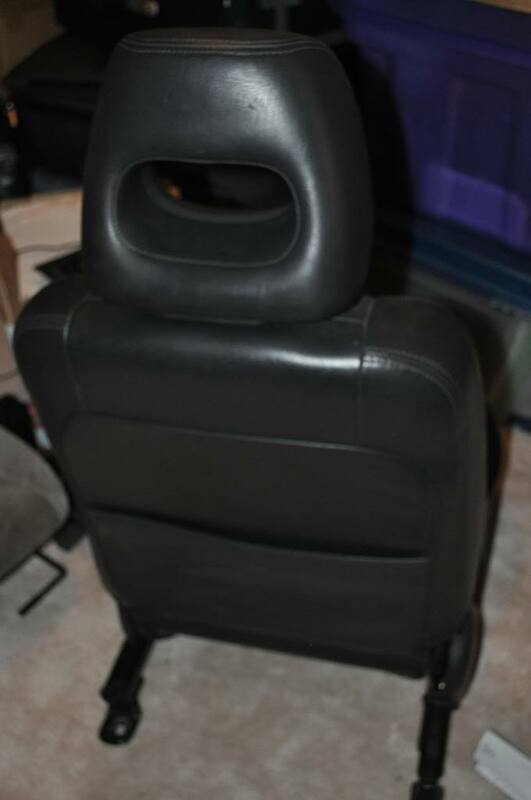 What car did these seats come from? I was told they were OEM accord seats, 02-05 is that correct? 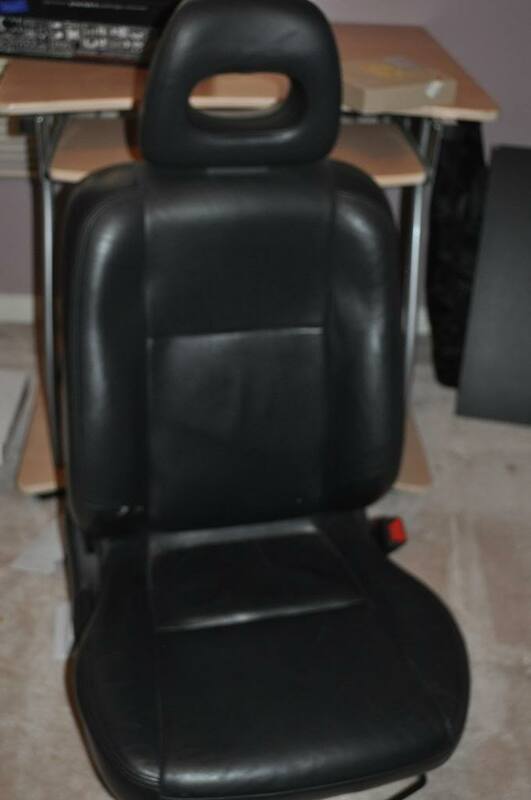 looks like integra seats to me. Do you need one of these? Do you want one of these? I wouldn't want to be a n00b on the Viper forum.